I've been constantly inspired by the way Burberry has been bringing new ideas to the often traditional world of fashion marketing - the (still ongoing) Art of the Trench campaign set a global standard for transmedia marketing of consumer goods in general back in 2009 and more recently I've been especially impressed by the Burberry Acoustic video series that featured new British artists through an interesting perspective as well as how many recent Burberry campaigns have featured some brilliant music hand picked by Christopher Bailey's creative team (e.g. Tom Odell in SS13 or Dirty Pretty Things in Chicago store opening). When collecting material for a recent guest lecture I did about transmedia storytelling I also discovered some new brilliant angles to the Burberry brand. 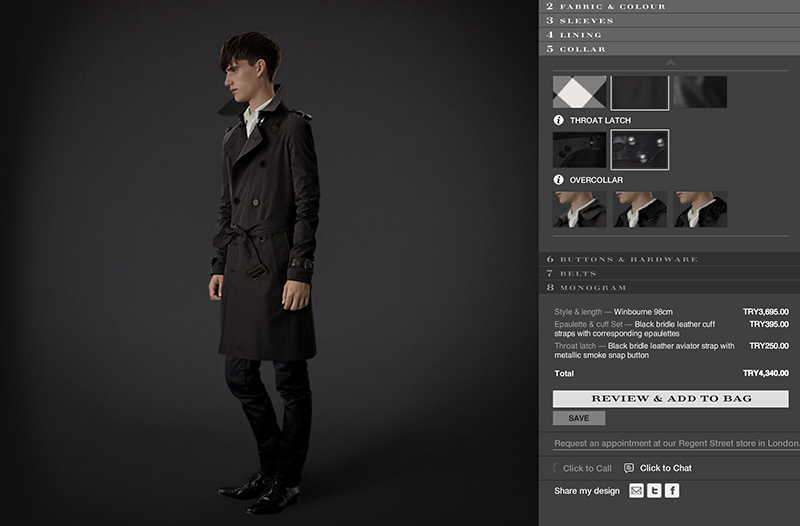 Burberry Bespoke is a service that can be used to create a completely customized trench coat - offline or online. Another thing definitely worth checking out (at least for anyone interested in retail marketing) is the rather new Regent Street flagship store in London. Another global standard there. 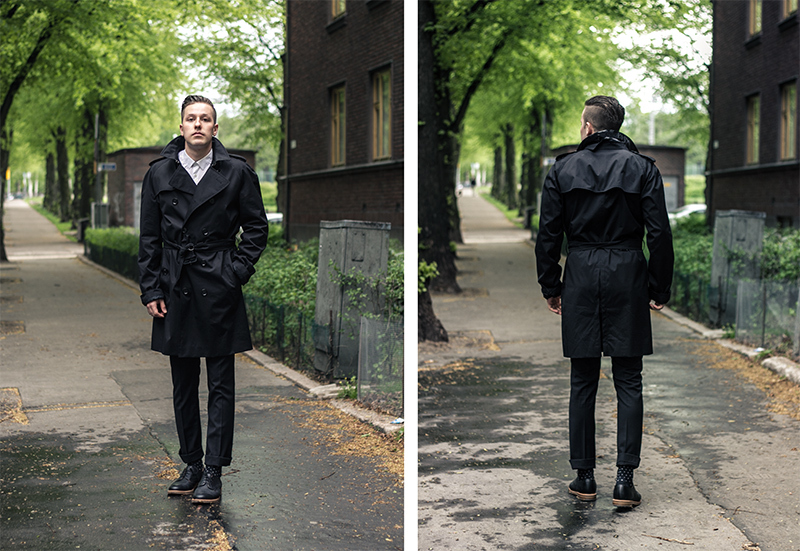 * The coat featured on this post (Burberry London Mid Length Technical Cotton Trench Coat) is for sale / trade. It's size 54R and unfortunately ended up being a bit too big for me and therefore has been worn only 3-4 times. I could switch to similar style in 52 or even 50. Leave a comment or send e-mail. 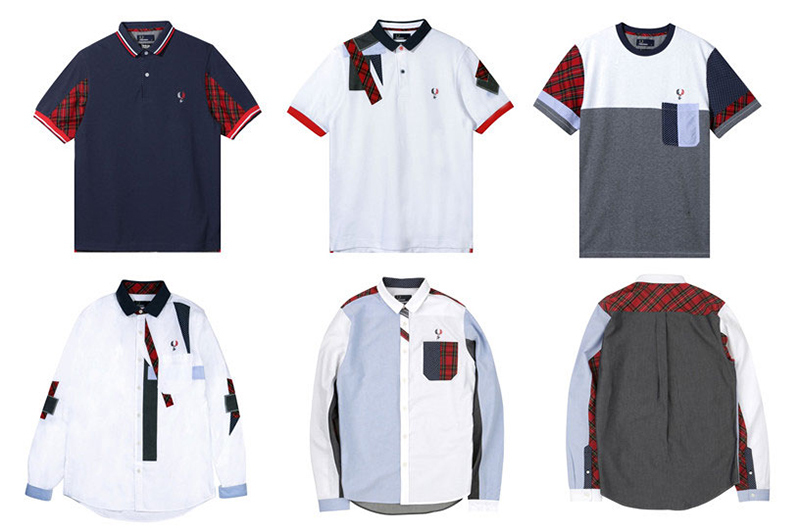 British classic Fred Perry and Izzue from Hong Kong are both known for solid collaborations so it's no surprise this project turned out amazing. I actually emailed Izzue about buying this stuff when the first photos were released. 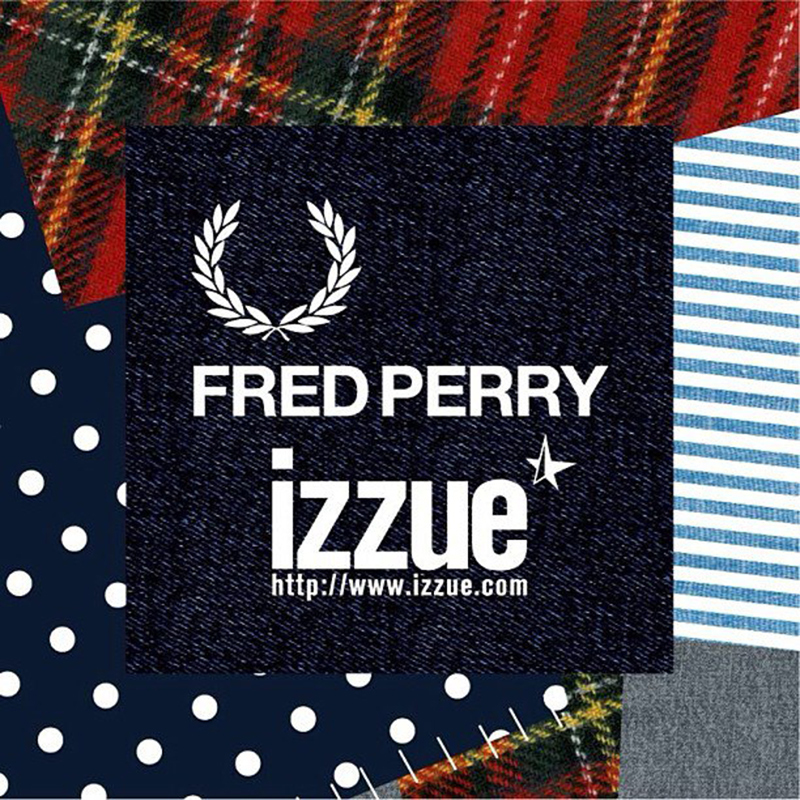 Back then they didn't know whether it would be sold in Europe so I was happy to find out that Fred Perry now has a limited amount in their online store.